Our Centre of Excellence is based in the original Cottage Hospital in Burford (Oxfordshire) where work on the SPECAL method first began. 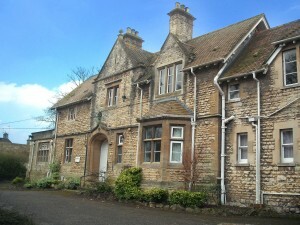 This is the main venue where we deliver our range of Courses and Services to family and professional carers. The Friday Group has been taking place on a weekly basis at the Old Hospital for over 20 years. 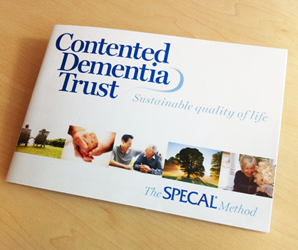 It provides a working example of the SPECAL method in a communal setting and allows researchers and professional carers the opportunity to observe evidence-based practice. To find out how to contact us and for travel directions to Burford please refer to our Contact details section.